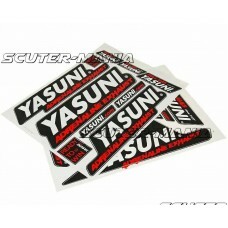 Very high quality sticker kit from Yasuni. 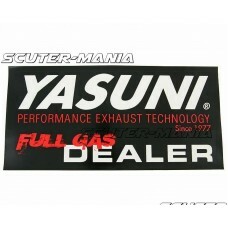 Cool Yasuni style. 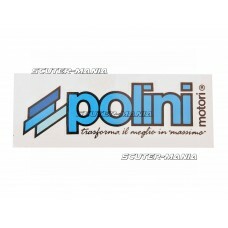 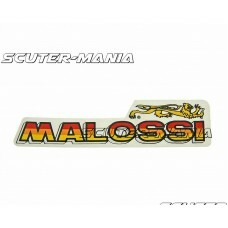 The set consists of two sheets each 35..
Polini sticker - show the colours of this famous Italian tuning specialist. 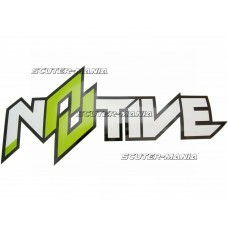 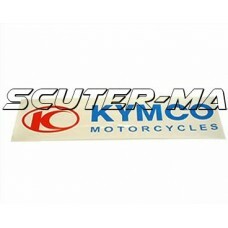 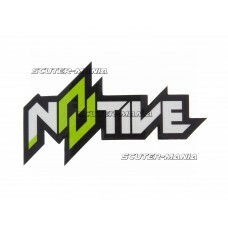 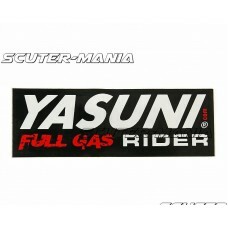 Size: 700x220mm..
Yasuni Full Gas Rider sticker in black. 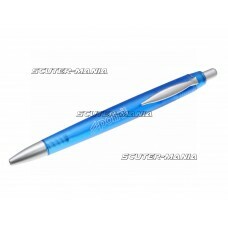 Can be put anywhere: silencers, refrigerators, tool benches ..